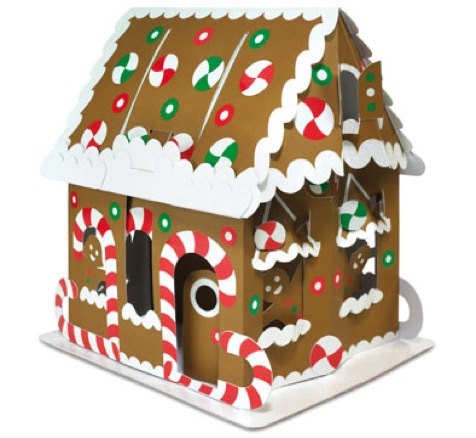 RSVP for our no-cost annual Gingerbread House interactive Christmas holiday community event for children! Your neighbors at Cold Spring Church are delighted to welcome you and your children to our annual Gingerbread House Building Event! For more than 300 years, we have shown God’s love through worship and special events like this one, giving you and your family a place to experience joy-filled energy and hope! There is no charge for this event. Registration RSVP is encouraged as seating is limited to forty children. Please provide the information below to better serve you. Children ages 4 to 12 are invited to come and build their own “Gingerbread House.” Refreshments will be provided by the Deacons at Cold Spring Church in addition to a surprise visit and gift from Santa! An adult must accompany child! RSVP below because seating limited to the first 40 children. Register online below. Call 609-884-4065 for more information. Due to the uncertainties of weather and scallop harvesting, our supply of fresh scallops is no longer available requiring us to reluctantly postpone our Scallop Dinner to a later date to be announced. Thank you for your understanding. 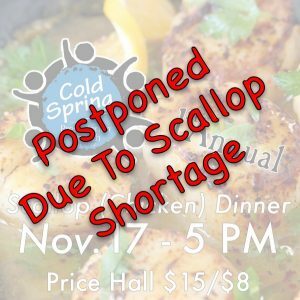 Our 1st Annual Community Scallop Dinner is 5:00 PM Saturday, November 17th, featuring our pan-seared fresh scallops for only $15 ($8 child). Menu: Pan-seared fresh scallops OR Baked Chicken; potato, and vegetable. Dessert, Beverage, Coffee & Tea. (BYOB) Donation: $15 adult, $8 child. Purchase your Tickets online today, or complete the form in your worship bulletin, or in the church office. 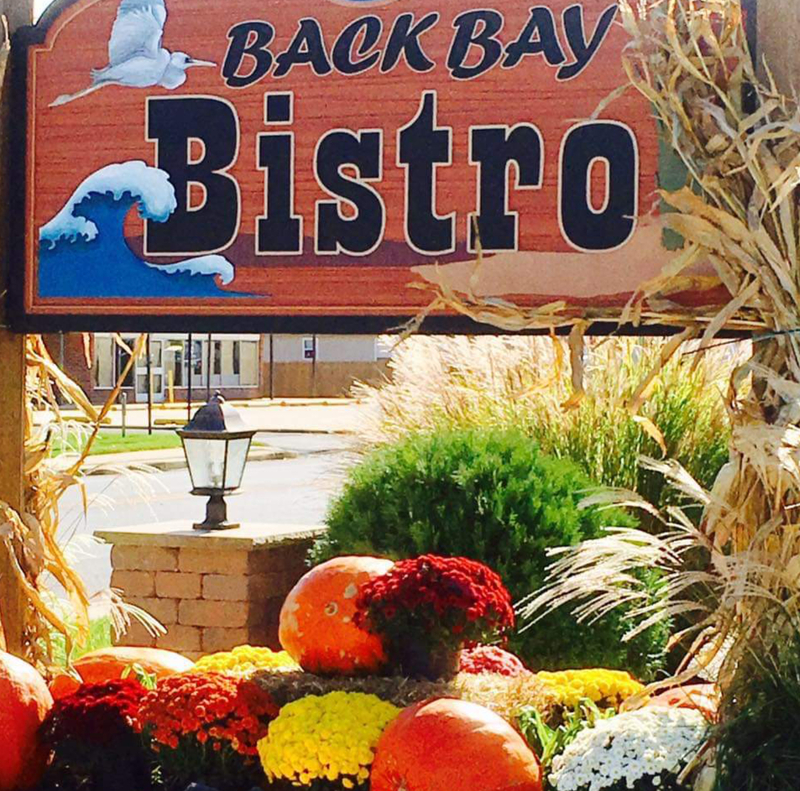 For more information, contact Chef Kevin Beare (609-350-0314). Get ready for the holidays at Cold Spring Church! 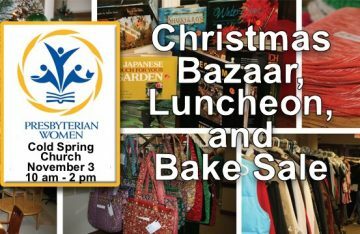 Presbyterian Women’s annual Christmas Bazaar, Soup & Sandwich Luncheon, and Bake Sale is open to the public on Saturday, November 3, 2018 from 10 AM to 2 PM. Donate items for sale. Volunteer to help at the tables. Bring the entire family for holiday treasures and treats. 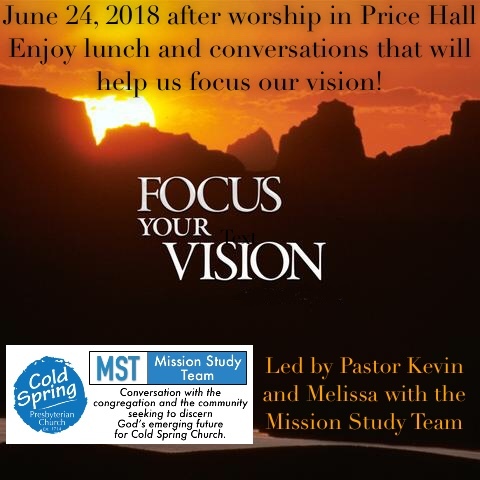 Focus Your Vision— A Mission Study Team Event- RSVP Today! The Cold Spring Presbyterian Church communityis invited to participate in an exciting and interactive conversation on Sunday, June 24, following worship and lunch in Price Hall. Pastor Kevin and Melissa, with the Mission Study Team, will lead the event. All are welcomed! Share your ideas, vision, and passion for our emerging new mission and ministry. 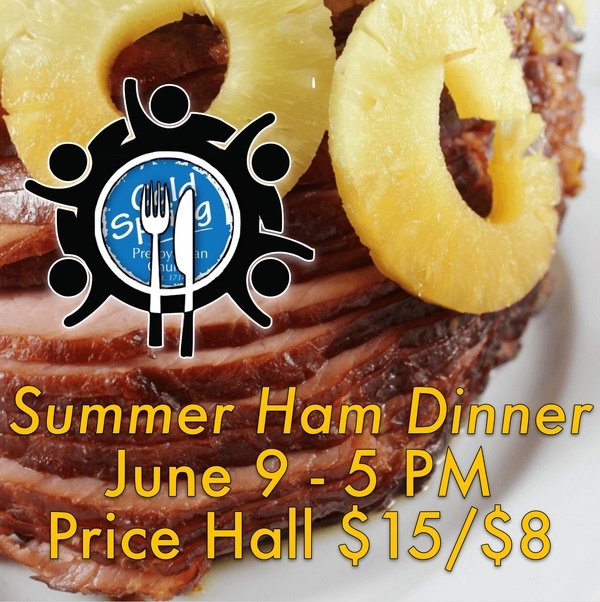 Our community of friends and family is invited to our annual Summer Dinner, Saturday, June 9, 5 PM in Price Hall! Adults-$15, Children-$8. Build connections around the table at Cold Spring Presbyterian Church! “Let no debt remain outstanding, except the continuing debt to love one another, for whoever loves others has fulfilled the law” (Rom. 13:8, NIV). “For it is by grace you have been saved, through faith—and this is not from yourselves, it is the gift of God— not by works, so that no one can boast. For we are God’s handiwork, created in Christ Jesus to do good works, which God prepared in advance for us to do” (Eph. 2:8-10, NIV). 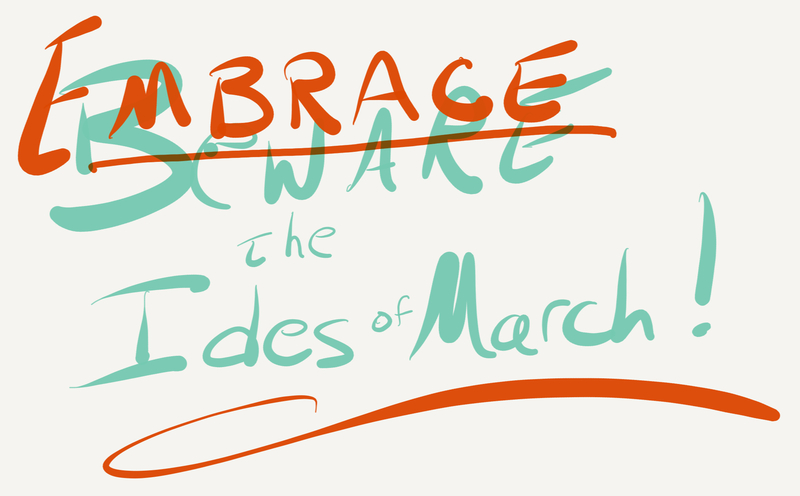 You have no doubt heard the expression Beware the Ides of March popularized by William Shakespeare’s play Julius Caesar(1599). Whether or not Caesar was actually warned by a soothsayer to stay home on the 15th of March (as depicted in the play) we do not know, but that day was indeed Caesar’s last. He was betrayed and murdered by his closest friends on the way to the theater. Most would agree that his fate was justified. Historically, the Ides of March was simply the days in middle of March, but in the calendar of Rome during the time of dictator Caesar (about 40 years before Jesus was born); March was the first, not the third, month of the year. And according to religious and social practice at the time, it was a day of reckoning observed by paying your debts to start your new year with a clean slate, a fresh start, a new beginning. Not a bad idea, really. The motives of nonprofit and charitable organizations (like communities of faith) are fundamentally different from their for-profit counterparts. Charities, foundations, and churches are motivated to deliver their mission to individuals and families in their communities. 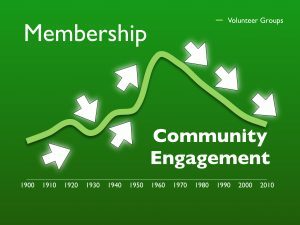 All nonprofits are established to serve a socially valuable purpose for the public good. Churches should fulfill that “public good” purpose. 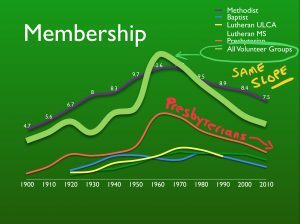 Though the interests of the public change over time based on shifting contexts and community needs, the motives of a congregation should be clear even during tumultuous and disruptive change, and especially during our transformation process. Our Mission Study Team(including Marty and Lenore Bowne, Taylor Burkhardt, Kevin Beare, and Melissa Arnott) is learning more about those “shifting contexts and community needs” to help Cold Spring Presbyterian Church fulfill its charter to love others. For example, we are discovering that many of our neighbors are increasingly facing serious financial stressors as they care for their families. In addition, our research shows that many nearby residents are reluctant to get involved with a church fearing judgement, or thinking the activities are either too boring or irrelevant to their own life experience. We also have learned how debilitating health factors are made worse by the abuse of pain medications. Gaining these and other insights about our neighbors can motivate us to do something in response. How can Cold Spring Presbyterian Church be known as a welcoming and judge-free place for people of all ages? The Deacons, Session, and our other teams and groups positively contribute to how we are viewed in the community. March can be a “new year” for us to make new, informed, connections through our services and ministries of caring. The “Word became flesh and blood and moved into the neighborhood” (Jn. 1:14). Since we are in the neighborhood too, we can make a difference as our lives are transformed as we become representatives of Christ (1 Thes. 1). As we show God’s love, we welcome the entire community to experience the Good News of Jesus Christ in faith who “gave his life a ransom for many” (Jn. 3:16-17, Heb. 9:15). What an exciting mission to fulfill. We need to puts words into action! Do you need an emotional check-up? Are you feeling overwhelmed? If so, you should know that most everyone from time to time feels that way. Don’t be discouraged feeling alone. To do something about it may mean for you to have a heart to heart talk with a family member, trusted friend, or spiritual leader. You can gain perspective and seek out resources to improve coping skills and discover better ways to enjoy each day. One way is to attend worship services. And when you’re away, stay connected online. You may want to listen to messages from God’s word, children’s messages, and even the music group selections by visiting, http://coldspringchurch.com/sermons. Exercise the mind, body, and spirit in March! Or, perhaps you are feeling under-utilized. Not quite sure how to help or get more involved. You may be looking for new opportunities to “serve the public good” as a disciple of Jesus Christ. Have you considered volunteering on one of our teams? Or you might enjoy being a mentor at Cape Christian Academy. The school is nearby and is looking for caring people to work with a child who would benefit from a caring adult mentor. Maybe its you! Cape Christian Academy’s Administrator, Mr. John Spriggs, recently shared about the school and its vision in a Minute for Mission during a recent worship service. Several individuals in our congregation have already found meaningful ways to contribute to Cape Christian’s mission to build students from the inside out. Use your gifts. Get involved, whether for an hour a week, or a few hours a month. Serving others not only benefit those you serve, but will energize your own spirit! Thank you for all you do! As the transformation pastor, I have seen remarkable demonstrations of growth, engagement, and generosity in our congregation. New people are volunteering, serving, and giving. 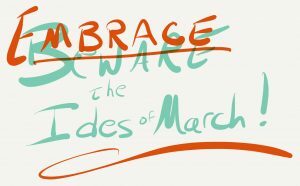 While the Ides of March may have been a tragic, if still much-deserved day of reckoning for a selfish dictator named Julius, March can be totally different for us. “For we are God’s handiwork, created in Christ Jesus to do good works, which God prepared in advance for us to do” (Eph. 2:8-10, NIV). God created you to do good works. 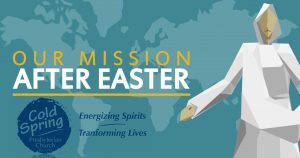 Join me in making March the amazing month of caring spiritual practiceas we continue on our Lenten journey toward the hope of Easter.